It’s so exciting when the teacher hands you the big box of crayons with so many colors to choose from. You feel the same excitement when you are about to pick a new paint color for your family room, bedroom, kitchen, or dining room. 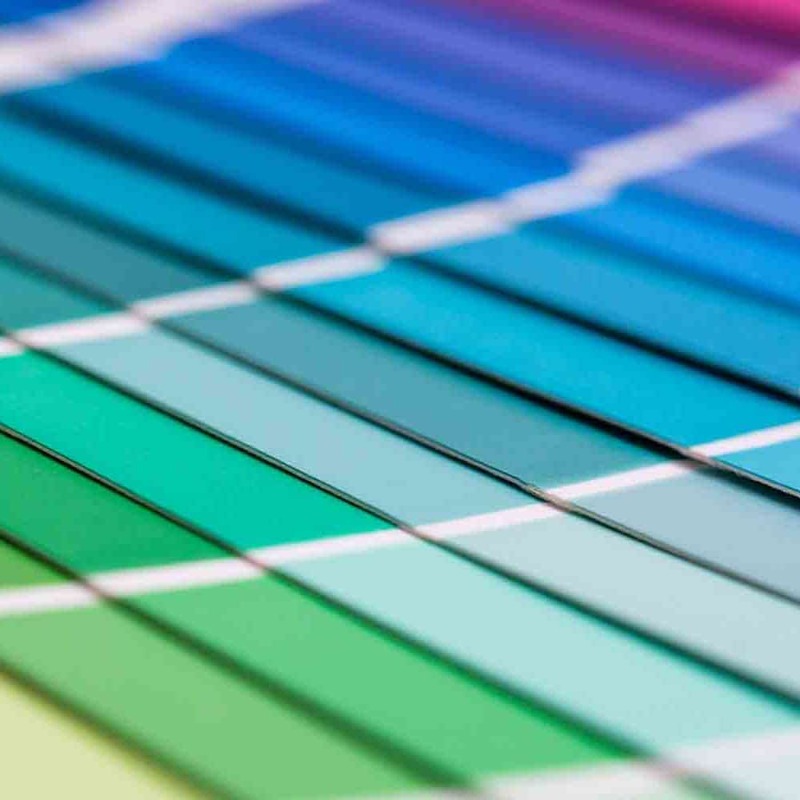 But without the right color swatch, excitement can easily turn to anxiety — especially if you ever had a past painting project that resulted in disappointment because a paint color sample turned out to be not even close to what you had in mind. SureSwatch temporary paint swatches help you get the color right the first time. SureSwatch brings back the fun to picking paint colors and provides color accuracy even with those sometimes troublesome bright and vibrant colors. And best of all, you don’t have to live with permanent color patches painted on your walls because the painted SureSwatch removes easily and cleanly. Just paint your SureSwatch temporary paint swatches and apply the painted color swatch to the wall. 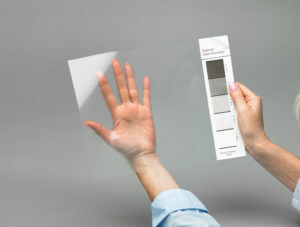 SureSwatch provides a temporary trial patch of the real color on a flexible, clear material. There are no surprises because the clear film shows exactly how the new color will appear when applied on top of your existing wall color. Painting a test patch on white cardboard just can’t do this! The SureSwatch Primer Decider Scale shows you clearly and simply if your new color will need a primer coat to cover your existing wall color. If a primer is needed, the Primer Decider even shows you what specific primer shade will hide your old color and bring out the best in your new color visualization. Just another way SureSwatch ensures you get the right color — the first time, every time. SureSwatch — Create temporary paint swatches to easily confirm or reject your color selection! Want more great ideas for painting with SureSwatch temporary paint swatches? Check out our painting tips for ideas and inspiration!